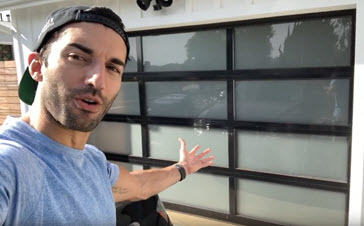 Actor transforms exterior with Overhead Door™ garage door. 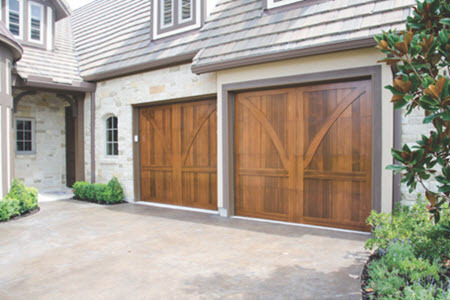 See how four Overhead Door™ Modern Aluminum garage doors helped bring a designer’s dream home to life. 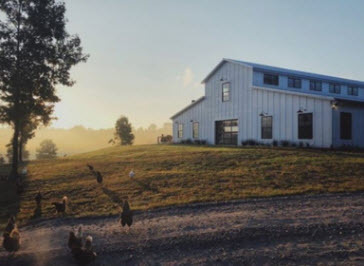 Here are some simple curb appeal steps to upgrade your home’s look and stand out this winter. 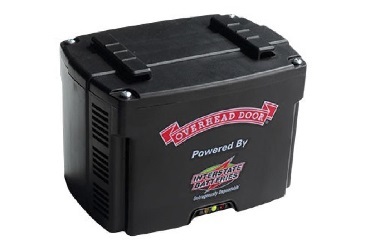 Don’t lose power and access to your garage this winter, be prepared with an Overhead Door™ Battery Backup for your garage door opener.